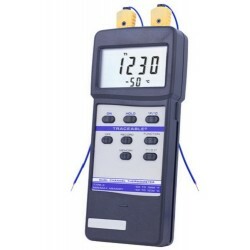 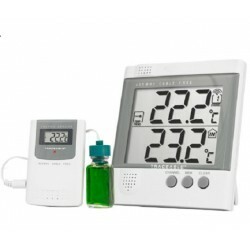 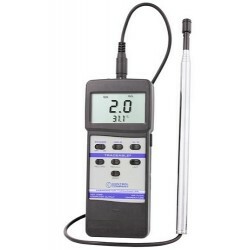 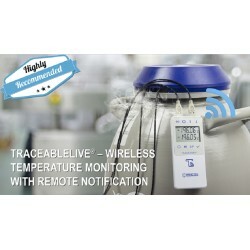 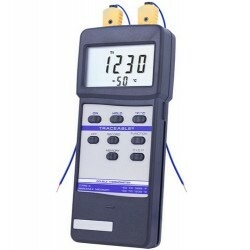 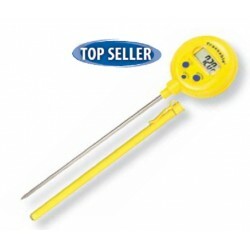 Digital Thermometers There are 55 products. 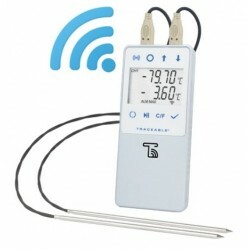 Computer output allows thermometer to be connected to computer/data logger to capture and store data. 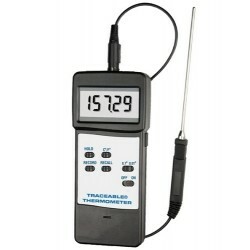 Amazing data keeper records two probe readings and difference between them.